How much will an Orangery Extension cost? Orangery Extensions are becoming a popular choice to maximise the space you have, they are a great investment and they are sure to add value to your home. 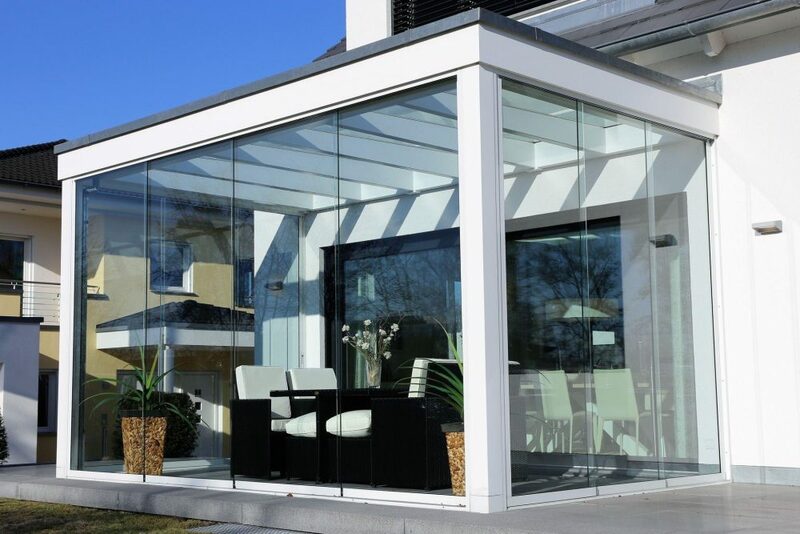 In this article I want to give you a brief overview of the different types of orangery and how much you can expect to pay. The design of an orangery uses natural light from the lantern styling of the roof. This means you will have a lot of light in your extended space, with the secure feeling of an extension. This light and airy design has made them a key design trend. There are two types you may want to consider, a fully framed timber orangery or a masonry orangery extension. If you decide to choose the former stand-alone timber design, then it is likely to cost more per square meter than an extended masonry extension. When looking at pricing below I haven’t added the costs of electrics, heating, the floor finish and any final decorations. Depending on the features you would like in your extension the price will vary but like mentioned I will give you an overview of what you can expect to pay for the features below. An orangery with a roof lantern design, perimeter edge fascia with guttering and three independent frames will set you back around £35,000 plus Vat. You will need to add build costs to this, preparatory works such as the foundations and the insulated floor slabs. You will also need to consider finishing works like the flat roof assembly, the internal plastering and the floor screed. In total your building costs should be approximately £18,000 giving you a total of about £53,000 plus Vat. Please note that additional expenses such as making the initial structural opening and access from the main building to the orangery haven’t been included as they are too variable depending on the design specification. A fully framed timber orangery will require a larger budget. Your initial costs are going to be slightly more because in addition to the three framed elevations you will also need support assemblies. The price quoted includes the perimeter edge facia and guttering, the roof lantern as well as the perimeter roof assembly. Your basic costs at this point are likely to be approximately £56,000 + Vat. In addition to this you will need to add on build costs, for all of the standard additions such as foundations, insulated floor slab, facing brick cavity construction insulated dwarf walls, floor screed and internal plastering you are looking at another £12,000 giving you a total cost of around £68,000. Whether you are looking for an orangery extension or you would like a fully designed bespoke orangery, then contact us for a consultation. We will send out one of our designers to talk to you about your design specifications and your expectations for the project.